History could be made when the Packers go on the road to play the Minnesota Vikings at the Metrodome. Brett Favre needs just one touchdown throw to pass Dan Marino as the NFL’s all-time leader. 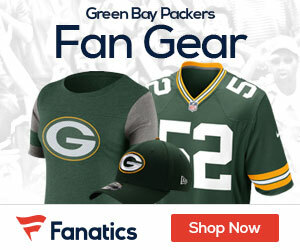 Favre threw for 369 yards and three scores in the Packers’ 31-24 win over the San Diego Chargers last week.